#IsItJuneYet is a popular hashtag in CFL off-season chatter. But for fans of the BC Lions, #IsItTuesdayYet might win the weekend. The 2019 off-season is certainly anything but dull. With pending CBA negotiations to start in early march, the CFL Draft, expansion talk, and the league going global with Commissioner Randy Ambrosie’s vision of CFL 2.0. However, it’s the opening of free agency that CFL fans are clamouring for and Lions fans have every reason to be excited as the bell rings on Tuesday at 9:00am PT, 12:00pm ET. With the retirement of Wally Buono the Leo’s are now firmly under the guidance of Ed Hervey, who during his wrap up press conference at the end of last season, declared his club would be “extremely aggressive” in free agency. Trying to predict how this will all pan out is about as likely as winning the lottery. 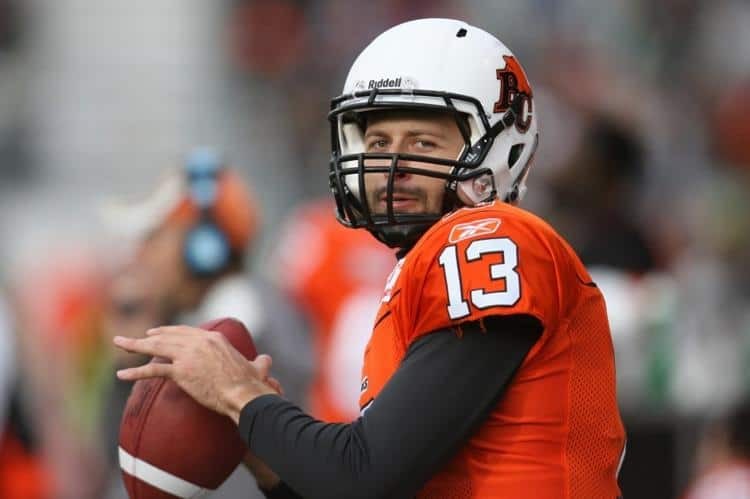 Reports on Saturday infer that Mike Reilly will indeed sign with the BC Lions, but it’s not official until the Lions say it is, and until then almost everything else is in a holding pattern. Word came Friday that the Lions and other CFL teams had been given permission by the Edmonton Eskimos to speak with their prized quarterback. It’s believed the Lions have met with Reilly recently, and most CFL “insiders” are suggesting the Lions have the inside track on signing him, for reasons that have been widely speculated on. But nothing is guaranteed, and there is no doubt Hervey will have multiple plans to bounce to if needed. There is a lot of work to be done. His entire secondary is unsigned, many on the offensive line, and none of his top receivers. He also needs to find a kicker and a punter, or someone who can do both, after the departure of Ty Long to the NFL. Let’s break down the areas that Hervey could be targeting on Tuesday. The whole CFL community knows the Lions plan to take a shot at bringing Mike Reilly back to Vancouver. It’s been reported that this is a two horse race between the Eskimos and Lions, with his current club saying they won’t be outbid to retain their starting pivot. What this will come down to for Reilly are the intangibles and with the proximity to his home and family in Washington State, the Lions might hold the best hand. Of course winning is important as well, and if the Lions are to be successful obtaining Reilly’s services, they’ll have to lay out a vision for a return to dominance. Should Reilly choose to remain in Edmonton, or choose another destination, the plan will have to quickly change directions. With only 2nd year man Ricky Lloyd under contract, and despite the fact they do see promise in him, the Lions surely need to find a more experienced QB to start the season with, never mind to sell tickets around. With the money already budgeted, the Lions could change their target to Trevor Harris or Bo Levi Mitchell, should they be there and willing to listen. Travis Lulay has yet to declare his intentions for 2019, and would be the perfect number two behind his best friend Reilly, but at this stage in his career and where the Lions are as an organization, it would be hard to sell him to a fan base craving for a new direction. Combine that with the salary the Lions would paying to Reilly, and Lulay may not even be affordable, clearing the way for Lloyd to be Reilly’s understudy. Since his arrival in BC, Ed Hervey has preached a consistent message; he wants to build this team from the trenches out. And if he’s going to invest the money it will take to get an elite quarterback, he had better make sure he has the horses to protect him. Re-signing Joel Figueroa was positive step, but the thought is Hervey isn’t satisfied with the current make up of this unit. He wants to make it tougher, nastier and into a unit that imposes its will on opponents. Of last year’s starters, only Figueroa and David Foucault are under contract and you can bet Hervey will be seeing what’s out there on Tuesday before committing on who to bring back. Possible names that I’ve heard are Sukh Chungh (WPG) John Gott (OTT) and Sir Vincent Rogers (OTT). Chungh is a BC boy who would add that nastiness that Hervey is seeking, while Gott (who has already learned he’s not in Ottawa’s plans) and Rogers have both played under the Lions new offensive line coach Bryan Chiu in the past. Rogers and Chungh would not come cheap, and would almost certainly mean the end for Jovan Olafioye and others Lions. Lions fans would be wise to prepare themselves for the loss of a fan favourite or two here. Both Bryan Burnham and Emmanuel Arceneaux are set to enter free agency, and with potential of a big ticket like Reilly, it’s highly unlikely both will be back. There are some that feel that the Eskimos Derel Walker will follow Mike Reilly if he leaves Edmonton, another connection to Ed Hervey that could pay dividends for the Lions. Many feel Arceneaux’s days in BC might be over, and it remains to be seen of Burnham could or would fit in under that scenario. Of course there are other options out there as well. 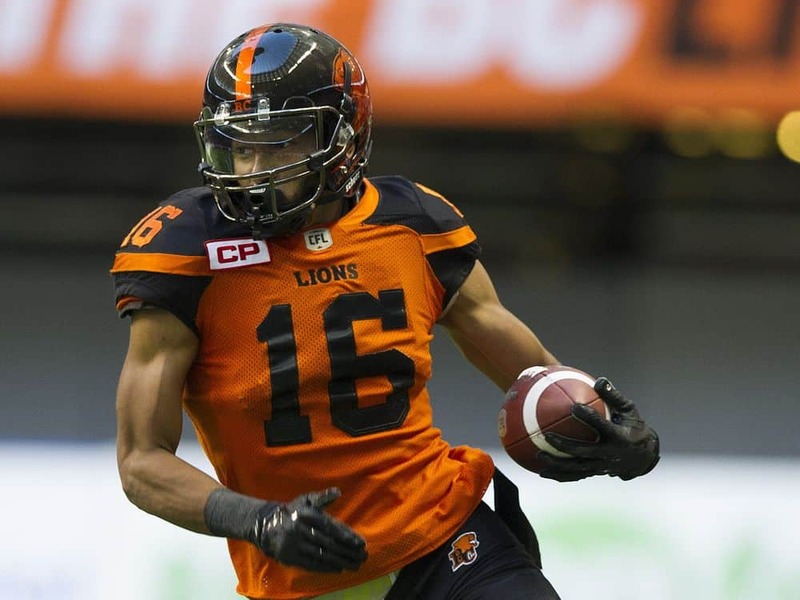 It will be interesting to see what receivers are left standing, and if the Lions can secure Reilly who they might attract, given the chance to play with the CFL’s premier pivot. The Lions defensive line was right up there with the best in the league at sacking the QB in 2018. Where they struggled was against the run, and look for Hervey to try and resolve that when the market opens. 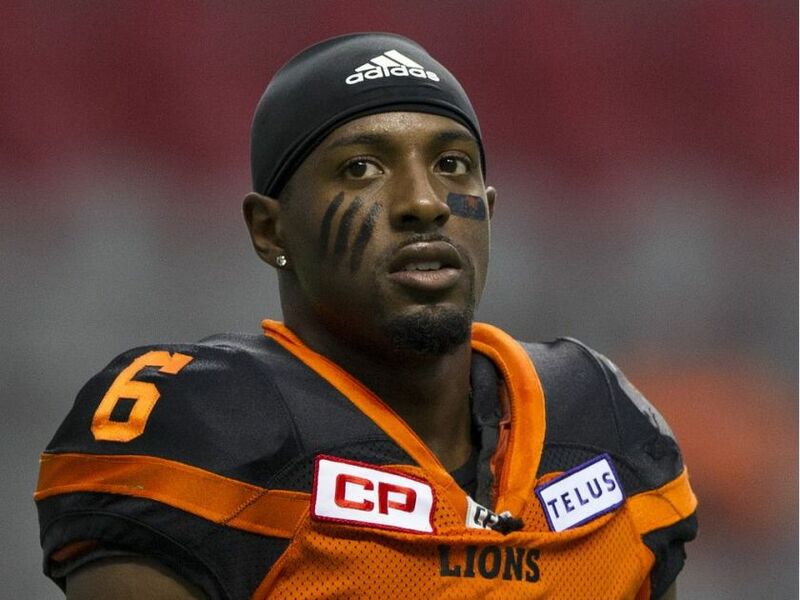 One of the biggest additions he could make is plucking DT Micha Johnson from the Grey Cup Champion Stampeders. He wouldn’t come cheap, but perhaps he could be convinced to join new head coach DeVone Claybrooks west of the Rockies. DE Odell Willis, who lead the team in sacks last season has been re-signed, but on the other side, Shawn Lemon is still without a deal. Will Hervey look to get a bit younger here and look to the free agent pool? There’s some younger talent looking for their chance to start as well, but I expect Hervey will stick to his plan to make the lines as strong as he can and try to add a piece or two. The Lions secondary really started to come together in the second half of last season. The problem facing Ed Hervey here is that none of them are signed, or at least haven’t been announced. The big piece here is TJ Lee who is now considered by many to be one of the best DB’s in the CFL and one of the leaders of that group. There other’s that Hervey brought in last year such as AJ Orange, Garry Peters and Otha Foster and national draft pick Anthony Thompson who made great strides in his second year. TJ Lee became a leader in the Lions secondary last year and is set to enter free agency. It’s likely not all of these players will be back, but the Lions would be wise to bring Lee back, then pick and choose from there. Taylor Loffler (WPG) played his university football at UBC and doesn’t seem to be a fit cap wise for the Bombers. He’s a big physical defensive back that would certainly help the ratio, but the salary he wants may not fit into the Lions plans. Ty Long has departed for the NFL, a loss that was expected by many. The Lions have signed kicker Lane Clark, but he doesn’t appear to have punting experience, and you can bet competition will be brought into camp. There is really nothing available in the free agent pool however, so the Lions will need to find help here on their own, either through free agent camps, scouting, or the draft. These are the areas where the Lions have the biggest needs and how it all will shake down over the next week is anyone’s guess. But if Hervey sticks to his statement about being aggressive, Lions fans can expect a lot of action come Tuesday. Especially if they land their big fish early. Copyright © 2019 BCLionsDen.ca · BCLionsDen.ca is an independent fan site and is not affiliated with the BC Lions Football club, the Canadian Football League or its partners.